After the first-ever image of a black hole blew up online all last week, a team of astronomers based in Pune has captured 1,000x better images of the Sun from radio telescopes than previously possible. Radio data from observing the Sun was collected by a radio telescope called the Murchison Widefield Array (MWA) located in Murchison Radio-astronomy Observatory (MRO) in the Shire of Murchison in Western Australia. The team was led by Dr Divya Oberoi. While the Sun is at the heart of our solar system, there's still a lot left to know about. Shrouded in mystery, this team has been researching the effects of the Sun on space weather and communication satellites. 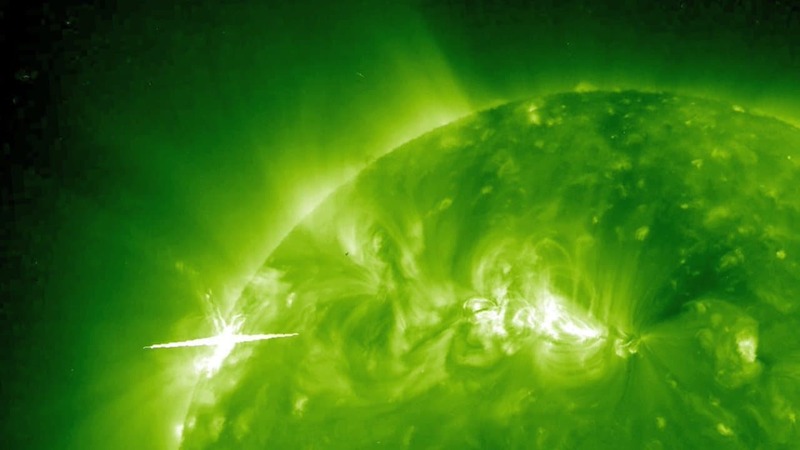 Solar flares can cause a lot of disruption all over the world. These can manifest as radio and GPS interference, electrical disturbances and blackouts, among others phenomena. Solar flares are intense bursts of radiation coming from strong magnetic field lines of the Sun crossing one another. These bursts can last for anywhere between a few minutes to a few hours. Studying solar flares is important because it can predict when they occur and help us be better prepared to deal with the fallout. 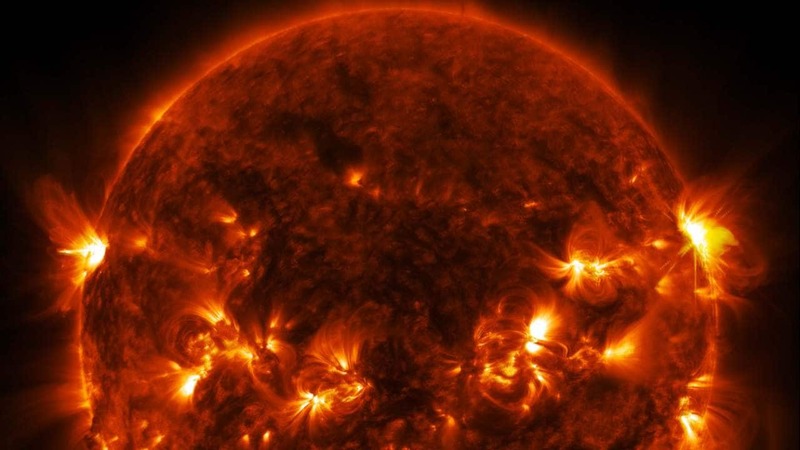 An ingenious software package called 'Automated Imaging Routine for Compact Arrays for the Radio Sun' (AIRCARS) was developed to predict and understand space weather using data that was previously available. "Previously, people could look at only the bright flares, which is the tip of the iceberg. For understanding the space weather what is needed is the details which are hidden in the faint end," Surajit Mondal, lead author of the AIRCARS project, told Indian Express. With the help of AIRCARS, the team generated almost a million high-contrast images of the Sun. These images showed that the activity does not take place only on the surface, but also deeper in the core. Over the last several years, Dr Oberoi and his PhD students Rohit Sharma, Atul Mohan, Surajit Mondal, along with several international collaborators have been searching for ways and means to uncover more of the Sun's mysteries using the MWA data. Both the team's papers will be featured in The Astrophysical Journal of the American Astronomical Society.